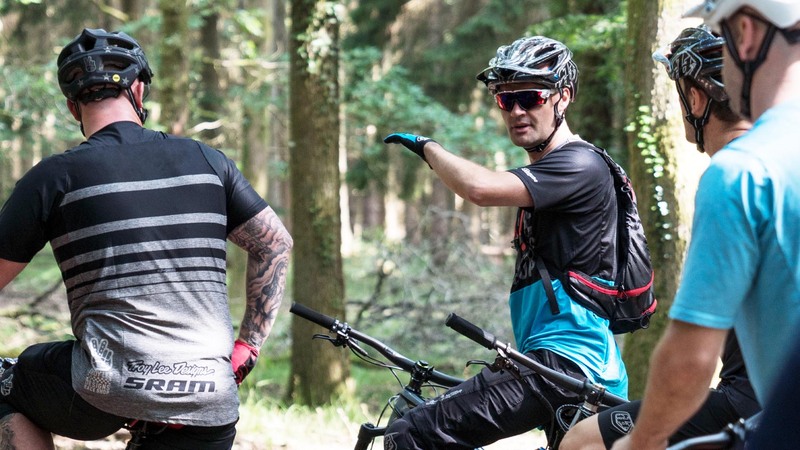 Alan has worked with all kinds of bike sports athletes, from coaching Danny Hart to his incredible World Championships win in 2011 to honing the fitness of the the Athertons, Brendan Fairclough and Manon Carpenter his experience is proven in rainbow stripes. 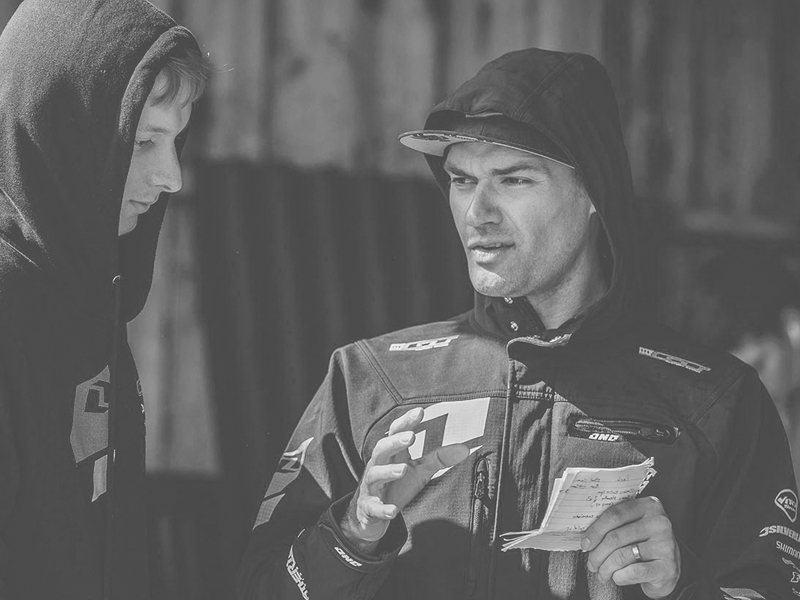 Alan also coaches pro motocross and enduro riders helping them stay fit and strong for the demands of their sport and managing the recovery from injury if it all goes wrong. 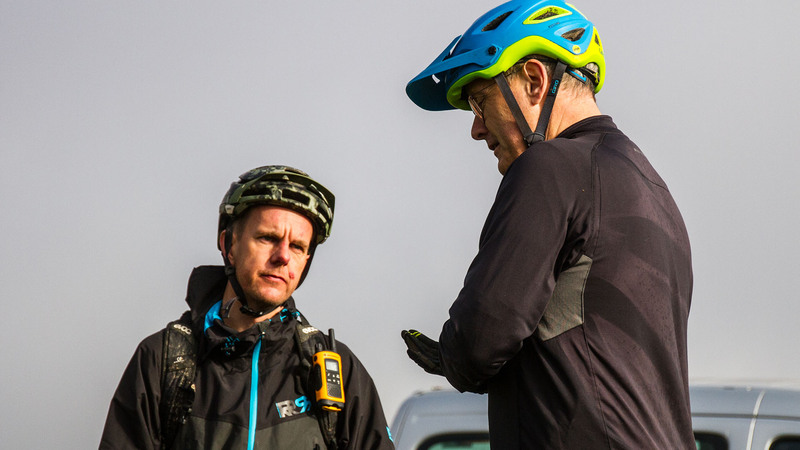 Having spent time as a PE teacher Alan is perfectly placed to transfer his knowledge to all types of rider enabling them to get the most from themselves and relating that strength to improve performance on two wheels. Working with elite athletes doesn’t mean he will apply the same rules to a weekend warrior though. 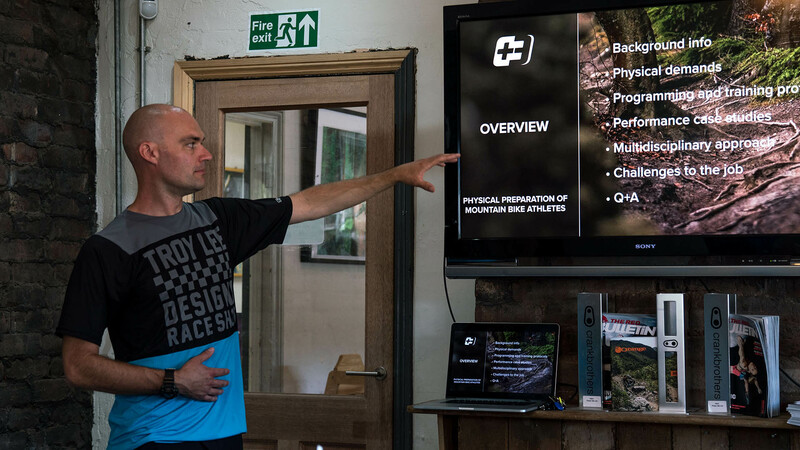 Working with the rest of the team Alan picks up on strengths and weaknesses defining a bespoke approach to strength and fitness for each individual rider. 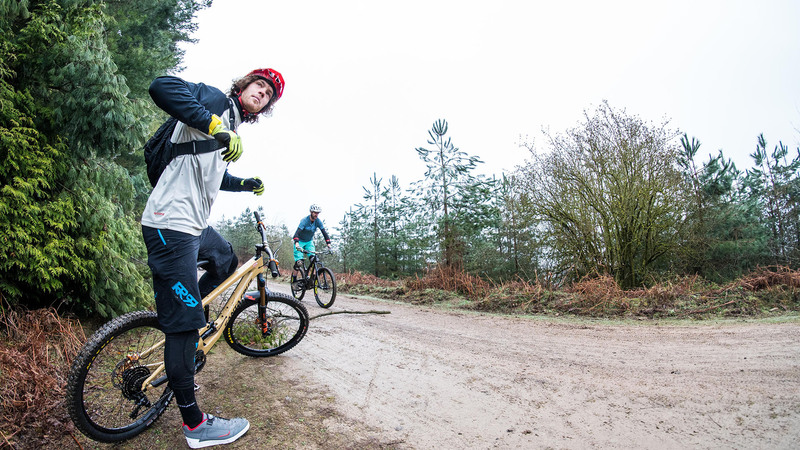 Will’s energy is infectious but he matches that enthusiasm with a fastidious approach to suspension and bike setup. 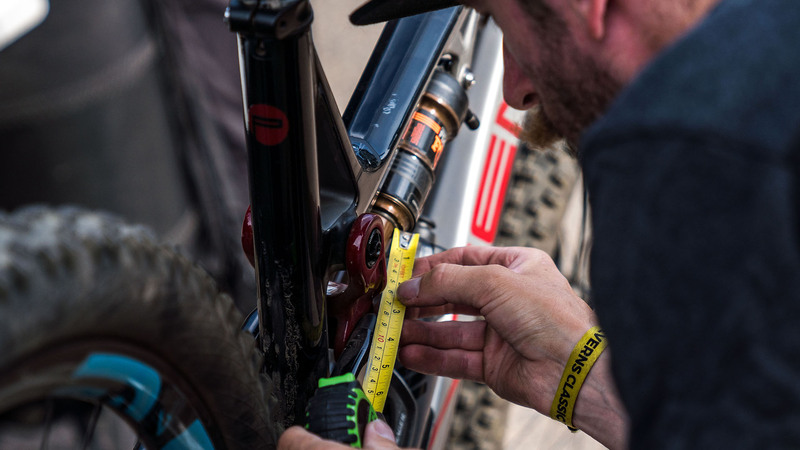 Developing a deep understanding of bike setup whilst working as a mechanic for Atherton Racing Will honed his skills as a Technician at Mojo Suspension. 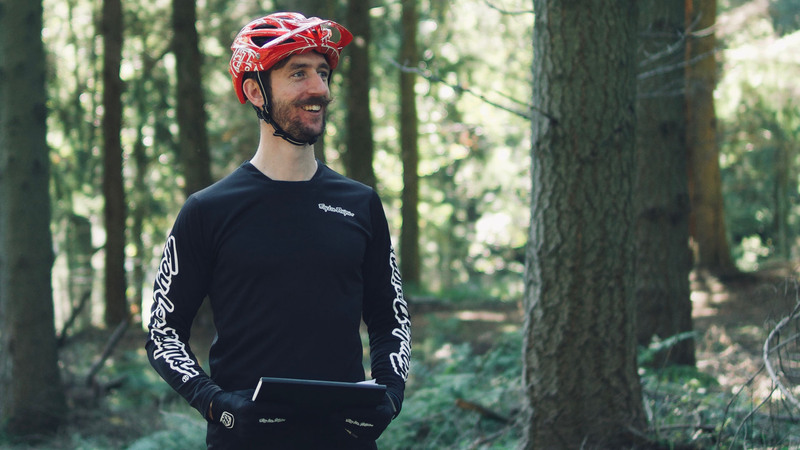 Alongside his work with +3 Will works for Welsh Cycling making sure kids get an opportunity to learn how to ride and develop their skills, something he’s incredibly passionate about. 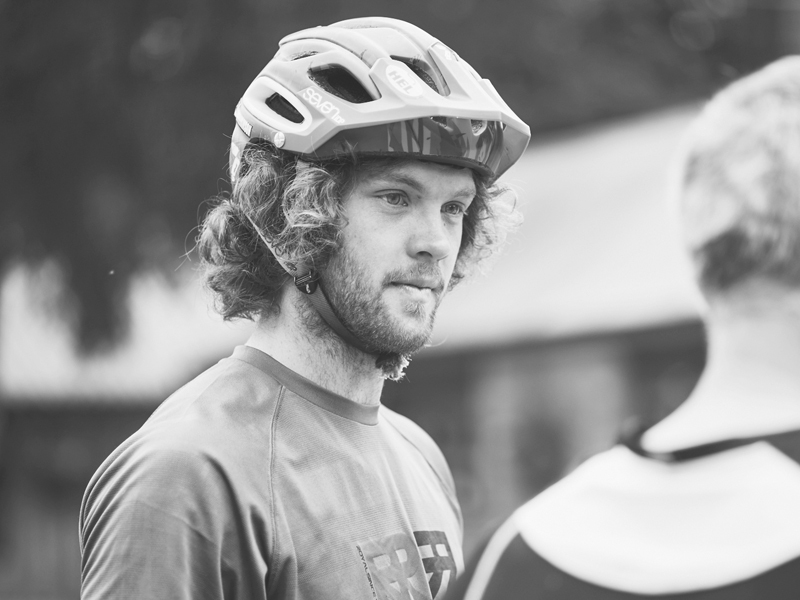 Racing is his other passion and he regularly appears on the podium at National Enduro and Downhill events. 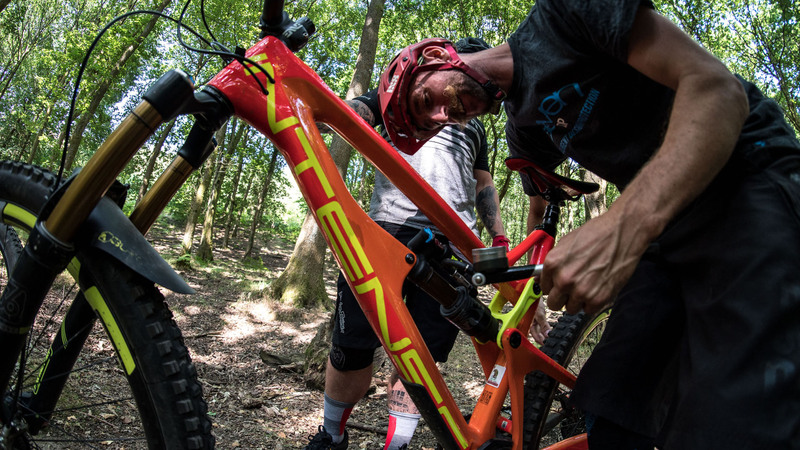 At the British Downhill Series last year he took the win aboard his Enduro bike! Jay is the epitome of a committed racer, a grafter and someone who’s passion for riding and being in the outdoors runs deep. 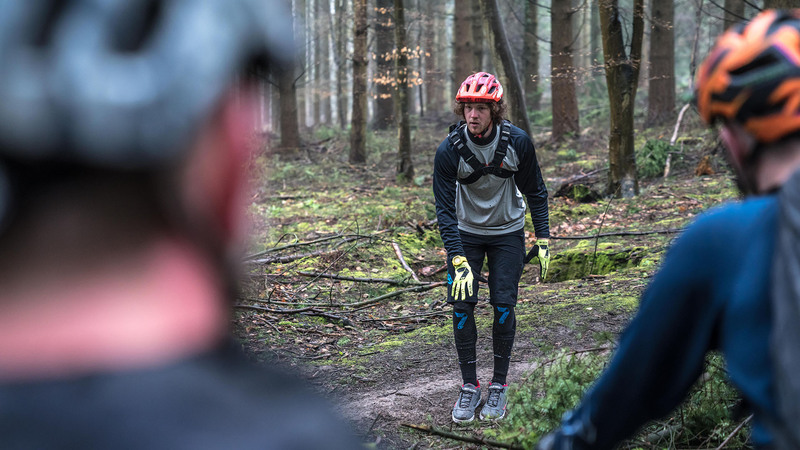 Jay is one of the very last in a breed of privateer racers grafting through the off season to pay for racing the following year’s World Cup downhill series. With racing being such a big part of Jay’s life he’s racked up a huge number of finishes in his career so far, 2019 will see him tick over 200! 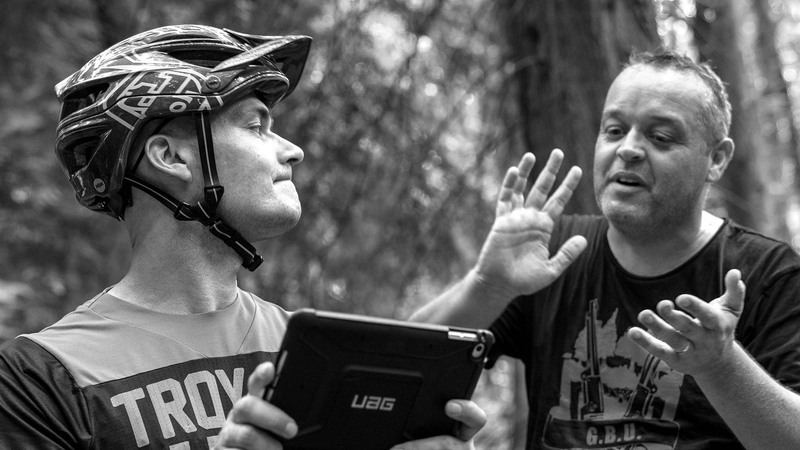 Jay’s approach to coaching is fed by his racing experience but his goal isn’t to just go fast. Downhill racing is punishing on bike and body and being able to carry speed to save energy is a big part of longer race tracks. Jay’s ability to choose the best line, smooth out corners and define the best line choice make him a perfect compliment to the +3 team. 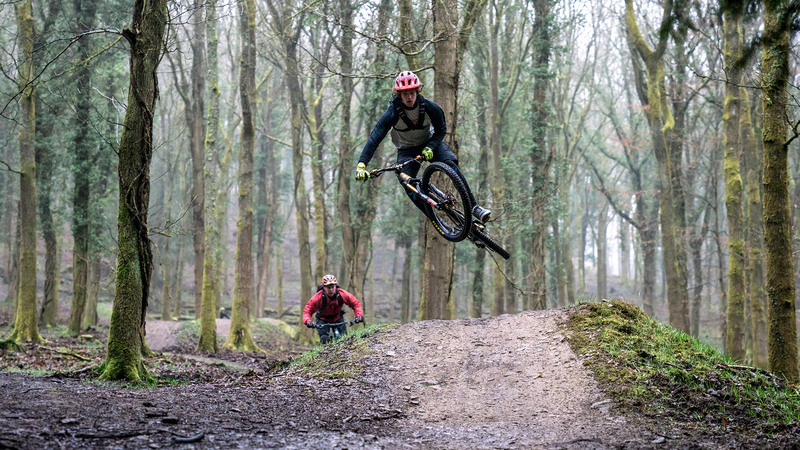 Hailing from Cornwall the #CornishFasty travels all over the UK helping riders develop their skills adding speed and flow to their riding. 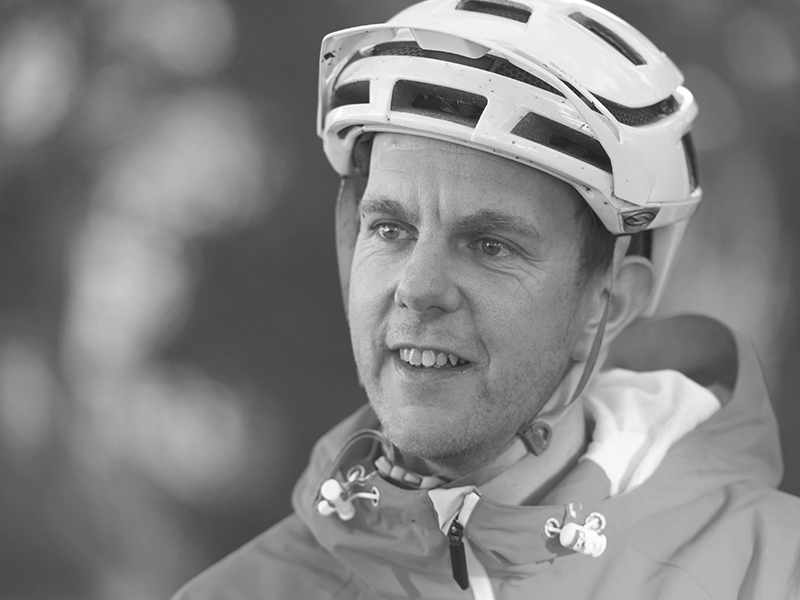 Sandy IS two wheels, his love of riding runs deep and it doesn’t stop with his own rides, expeditions or races. Sandy also runs The Trailhead Bicycle Company, voted the UK’s Best Bike Shop last year, he knows his onions. Having spent his youth pushing up and riding down any hill he could find Sandy turned his focus to working in the industry and that has culminated in his successful shop that has a cult following many miles from it’s home in Shropshire. 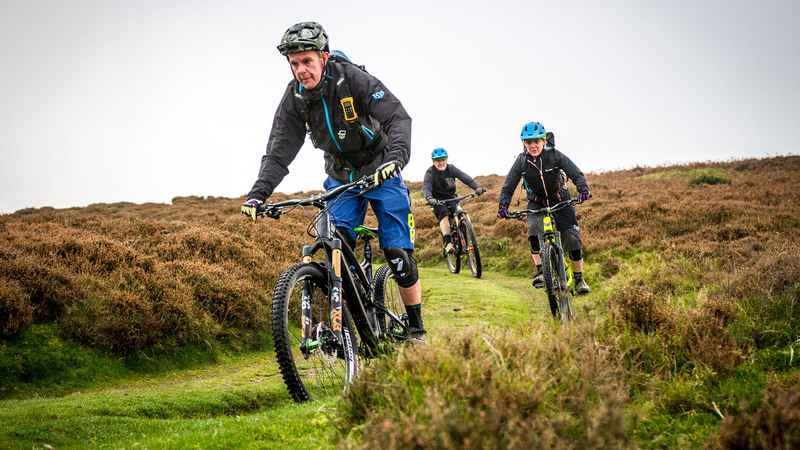 Riding a whole range of bikes from DH racing to gravel bike jaunts Sandy can handle any bike and is able to deliver this knowledge through the local trails on the Long Mynd. 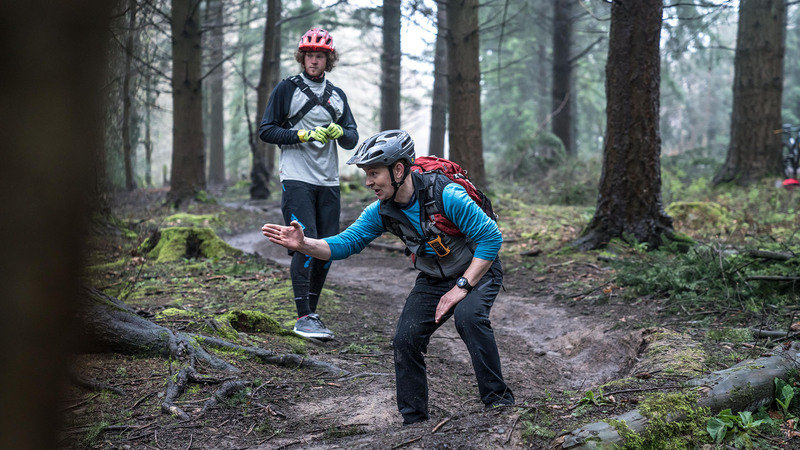 Sandy puts riders at ease on any of the natural trails he rides with ease, drawing on his knowledge breadth Sandy can offer any rider a new point of view on developing their riding. 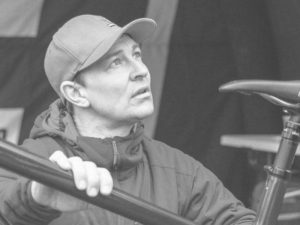 James has spent the last 15+ years as a guide, coach and mechanic making him one of the most experienced members of the +3 team. 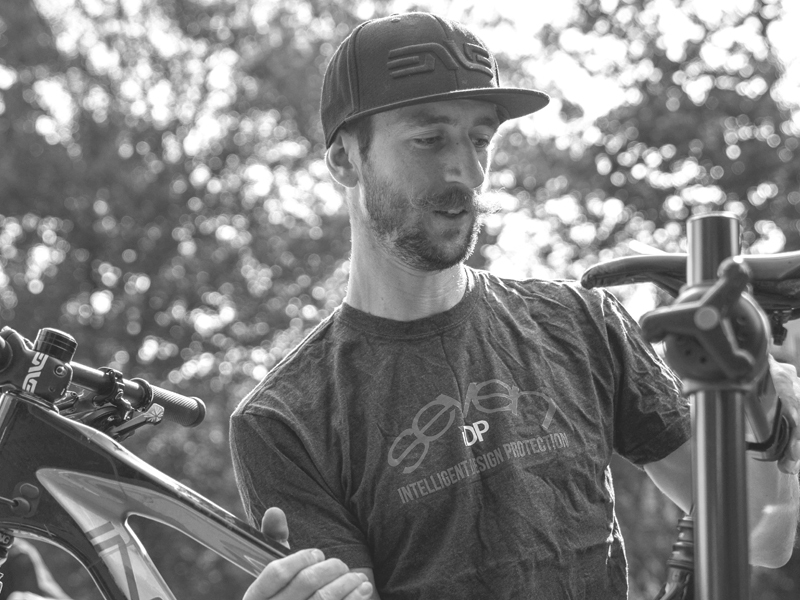 Working for Trek World Racing he has been at the sharp end of racing in both the Enduro World Series, Downhill and XC competition. 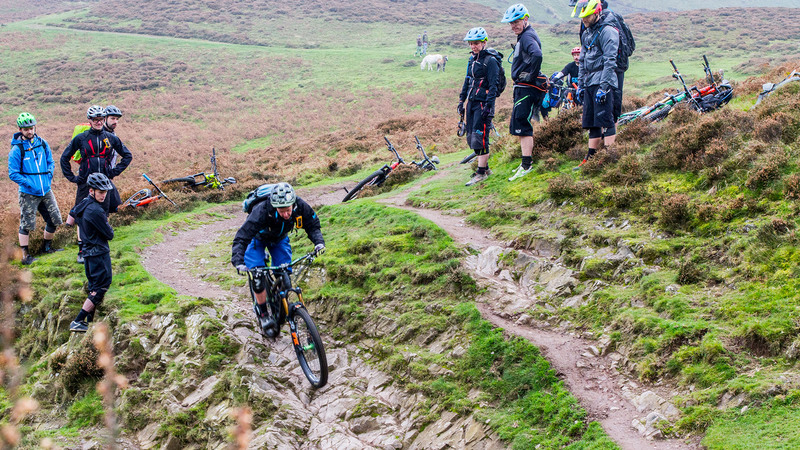 Based in the Malvern hills James’ local riding offers a huge variety of terrain and with his experience built on both racing and adventuring he can help all types of rider develop their skills whatever their level and ability. 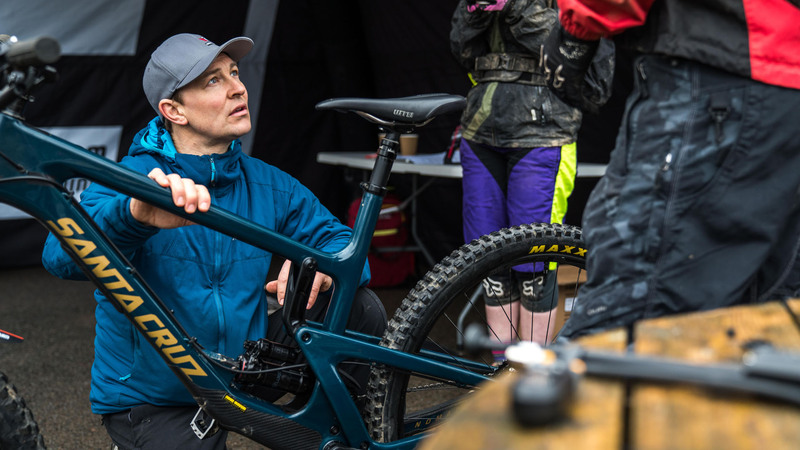 Coupled with his experience as a mechanic, coach and guide James has also been part of the product development program for Trek bikes offering feedback to their products in both bikes and their component brand Bontrager. 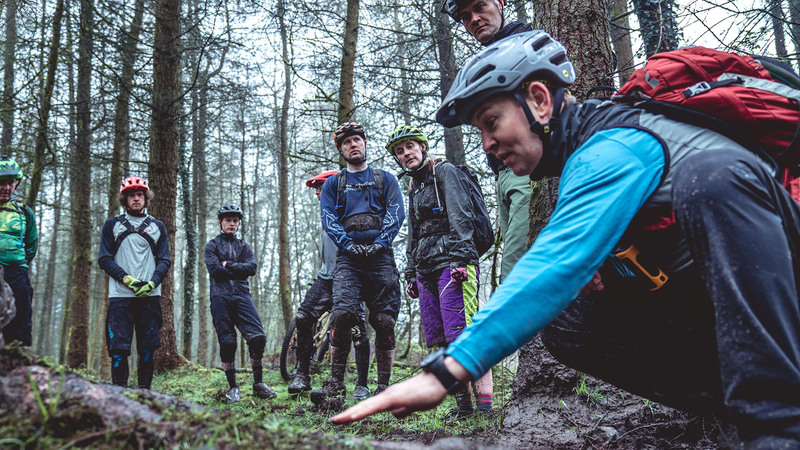 As with all our staff James is uniquely placed to help riders gain the most from a day on the hill with us, he inspires confidence and explains the process to each individual so they can learn and develop as riders.